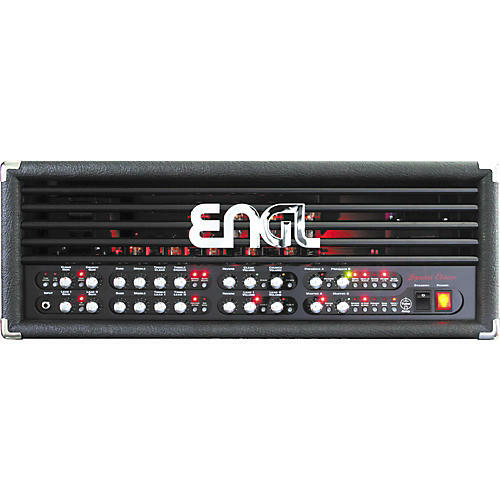 This Special Edition Engl head delivers a universe of sound from a single amp head, optimized for the next generation of ambitious guitar players. 6 basic sounds and 24 switchable sound options to store 128 MIDI presets. From crystal clean to smooth iazz, from Texas crunch to pounding rock, from fat metal punch to screaming leads. 100 watts of mega-power. It doesn't get much better.